We are an Irish owned and run company with over 15 years experience in building efficient rated homes and buildings in Limerick, Kerry, Limerick, Tipperary and Waterford and all over Ireland. 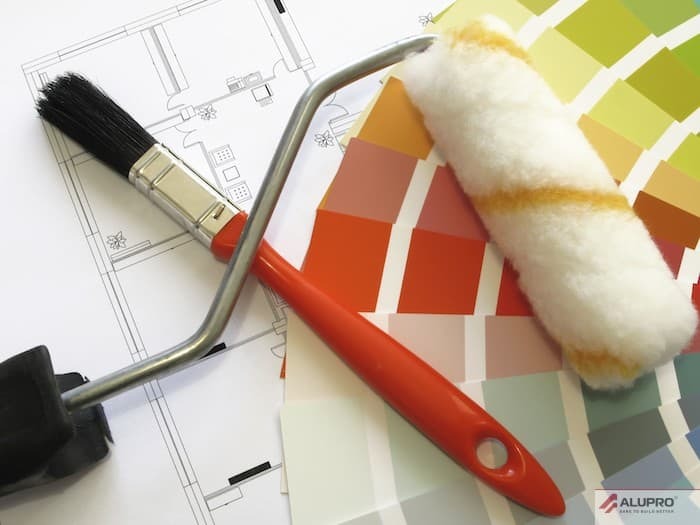 We offer the highest quality and professional services to clients and source high-grade local materials for use in new and existing builds and house restorations. We stand over our products ensuring each project is completed to the highest standards possible. Alupro Construction block laying have several years of experience of providing quality and professional services in Blockwork and Brickwork for private and public projects in Limerick, Kerry and Limerick throughout the South West in Ireland. Our team have an outstanding reputation in delivering high quality blockwork service,using the best brickwork materials and our attention to detail. The team are reliable qualified professional block layers and take great pride in every project they are involved with no matter how big or small. Many clients requiring blovk laying in Limerick, Kerry as well as the south-west in Ireland, for either domestic, commercial and industrial buildings have entrusted our team to design and assemble their brickwork. We have been involved in block laying contract projects in Limerick City, Bantry, Skibbereen, Clonakilty, Dunmanway, Bandon and Kinsale. We provide brickwork in Kerry in towns such as Killarney, Tralee, Kenmare and Killorglin including Dingle and Rathmore. Our team of professional have many years of experience in the block laying trade throughout Kerry and Limerick. The block layers who belong to the Alupro Construction family are all time served and qualified professionals. We only employ experienced block layers who have worked on both domestic and commercial projects. The reputation of our team, for quality brickwork, attention to detail and great customer service has spread throughout both county Limerick and county Kerry. If you are needing block layers who is reliable, fully qualified and professional then you will not find any better than the team at Alupro Construction. During to the downturn in the construction industry, many brickwork companies in Ireland have went out of business. Fortunately, the block laying team at Alupro Construction are still involved in several projects throughout the country. We believe that the quality of our work and professional attitude has help our team during these leaner times. As many of Ireland’s block layers have fell by the wayside, we have sustained a steady stream of contracts. Whether the project is large or small, our team always ensure that the quality of their work is of the highest degree. The block layers at Alupro Construction are available for every type of contract work for homes throughout Limerick, Kerry and Limerick in south west Ireland. If your home needs a new brickwork, then our team of experienced block layers will be able to meet all your requirements. We can carry out brickwork for every size of home, from 2 or 3 storey mansions to single story bungalows as well as apartment blocks. We are able to incorporate the wishes of our clients and can work in conjunction with planners and architects in the construction of any home.